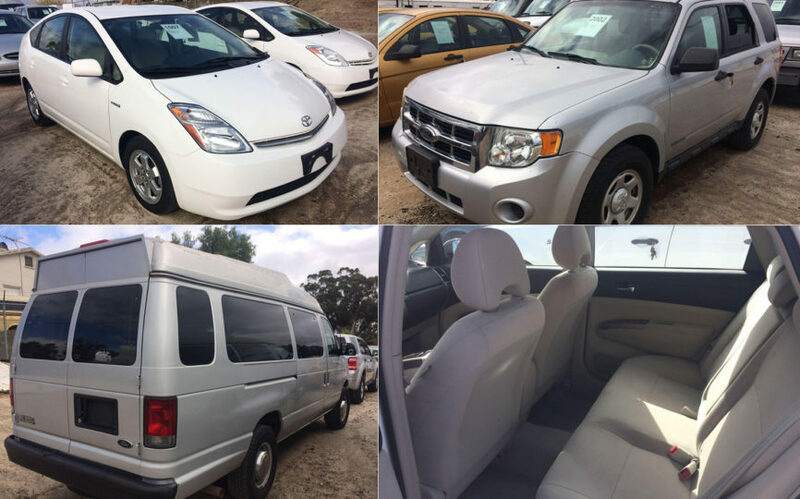 Surplus vehicles from the county and other local agencies will be up for auction next week with bids starting at just $100, according to a County of San Diego announcement. More than 100 vehicles will be on the block, including several Toyota Prius hybrids, a Honda Accord V6 and a Nissan Altima. Available Ford models include Taurus, Crown Victoria, Fusion and Focus. 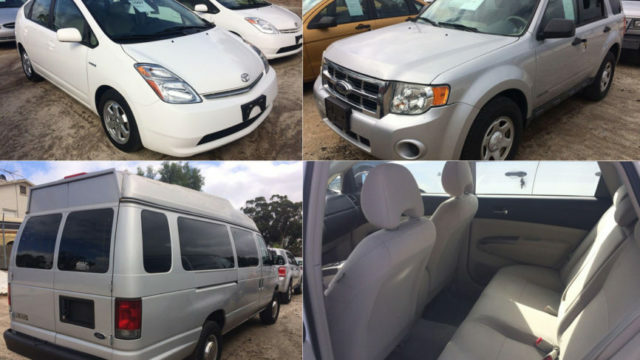 Ford SUVs, and both passenger and cargo vans, are also available. Trucks are being auctioned as well. Interested bidders can register for the auction online starting at 8 a.m. Monday, Feb. 12. The auction closes at 1 p.m. the following Monday, Feb. 19. People wanting to see the vehicles in person can do so from 9 a.m. to 5 p.m. at 369 Main Street in Ramona on Saturday, Feb. 17. Another preview takes place at the same location from 8 a.m. to noon on Monday, Feb. 19.